Beautiful copper cushion with leather look of the Dutch brand CLAUDI. 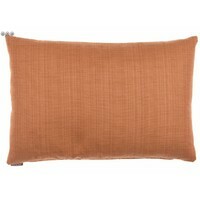 The stitched pattern of checks gives the throw pillow a classical fashionable radiance at the same time. Beautiful copper cushion with leather look of the Dutch brand CLAUDI. 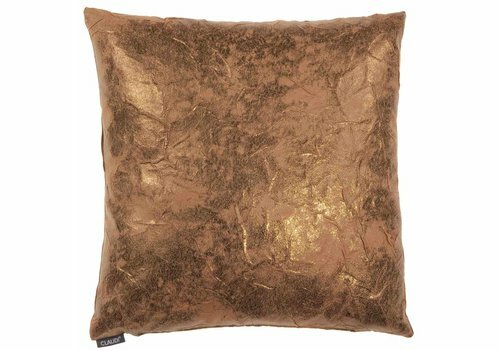 The copper cushion of imitation leather adds a rich glow to your living room and is easy to match with several fabrics. 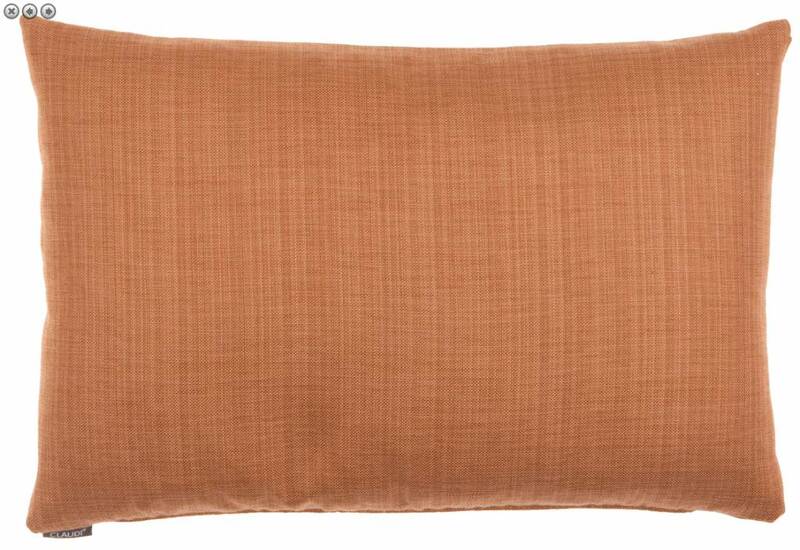 The stitched pattern of checks gives the throw pillow a classical fashionable radiance at the same time. 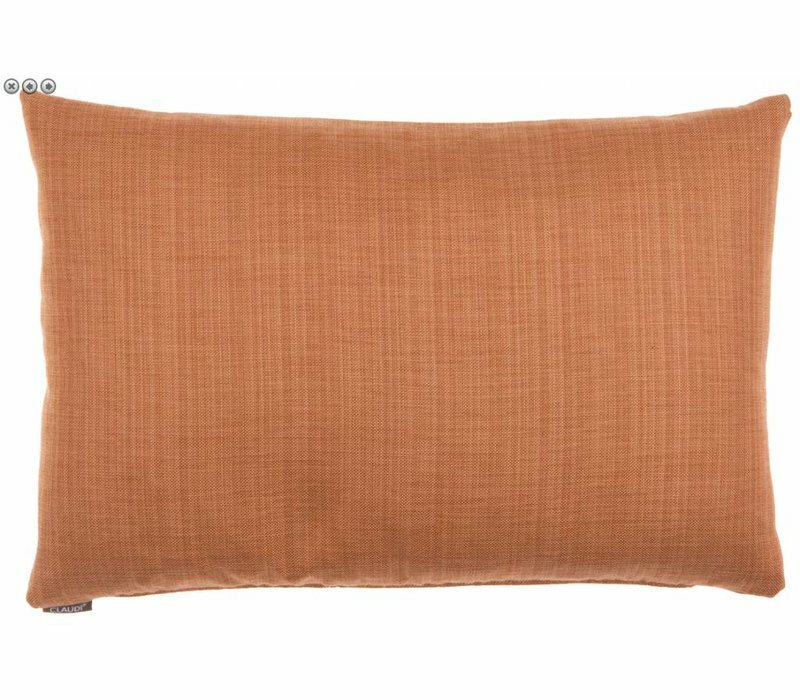 The back of the pillow is made of a plain fabric in the same colour as the throw pillow. The throw pillow is also available in 2 different sizes. 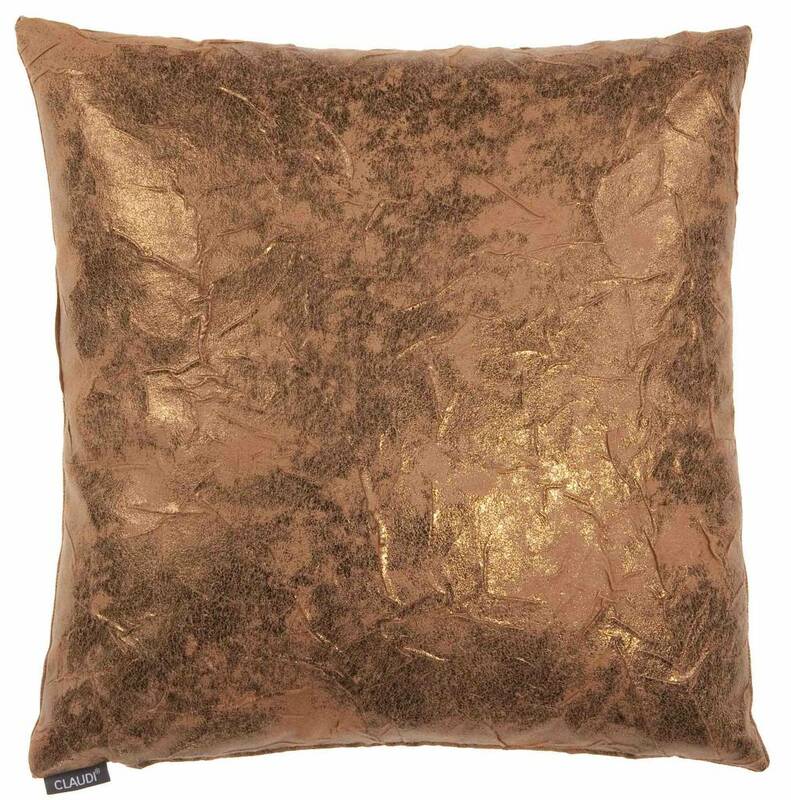 Beautiful throw pillow with a crease effect and a metallic print of the Dutch brand CLAUDI. Available in 4 different colours and sizes.